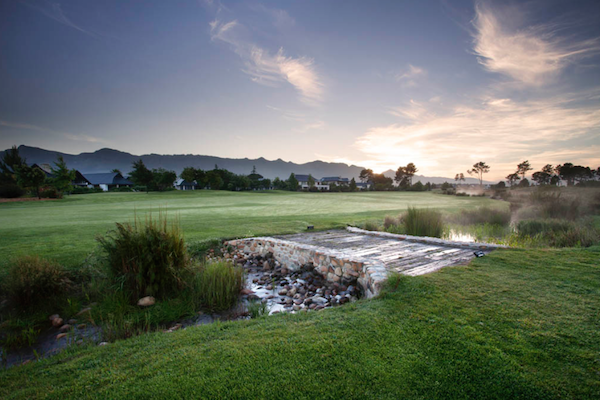 Last month I was invited out to the beautiful Pearl Valley Golf and Country Estate. I was there to test their signature Hot Golf Ball massage – their take on the traditional hot stone massage. Traditional hot stone massage uses soothing oils and heated stones (normally basalt) to relax your muscles, allowing for a deeper and more intense massage. 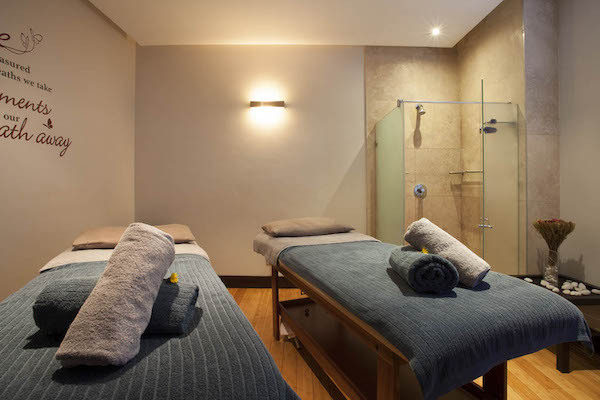 The massage is aimed at boosting circulation, recharging energy, releasing tension and relaxation – um, yes to all. At Breathe they’ve switched the stones for golf balls, but use them in the same way. The direct heat from the balls relaxes the muscles underneath them, giving you a more effective and intense massage. The day I went, Cape Town was experiencing unseasonal rains, and it took me two and half hours to get there – a trip that shouldn’t have taken more than an hour. I arrived stressed, thirsty and soaking wet thanks to the torrential down pour that relieved itself on the valley as I pulled into the parking lot. The poor therapist had quite a task on her hands. Thankfully, she handled it like a pro. She calmly handed me towels so I could dry myself off, and made sure I was warm and comfy before she started the treatment. The treatment covers your legs, arms, back and neck – the areas we carry the most tension. My therapist used a variety of strokes and techniques, working the balls and her hands over the kinks in my muscles. The massage was quite strong, but I didn’t notice the intensity thanks to the heat from the balls. I sat and chatted to the spa manager for a good while before leaving the building and heading back into the ‘real world’. 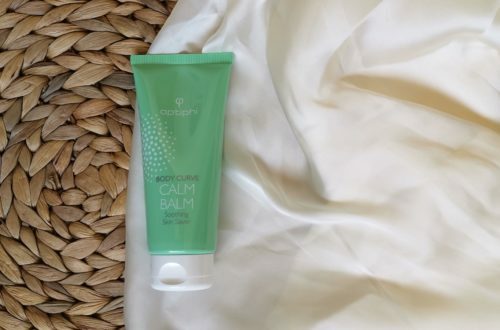 If you are looking for a quick way to destress from 2014, this would be it! The massage lasts one hour and costs R535. See the rest of their treatment menu here. Awww I need a spa day..